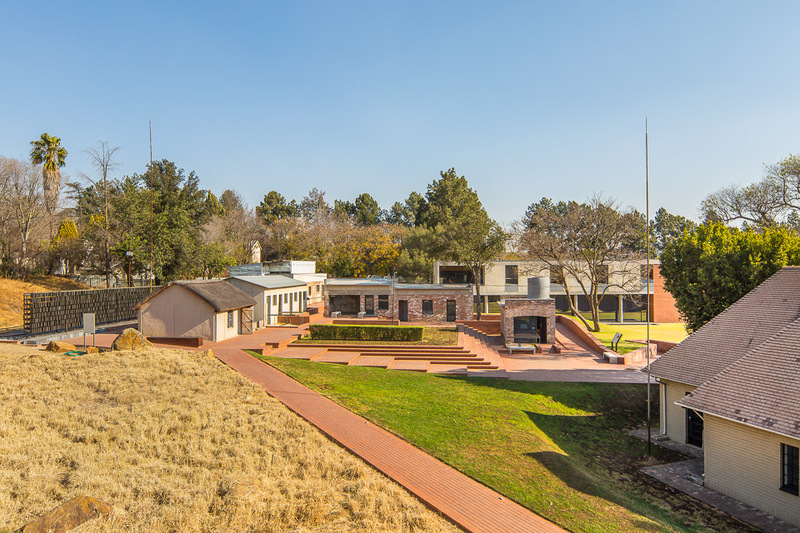 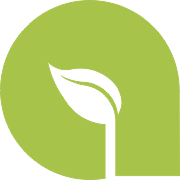 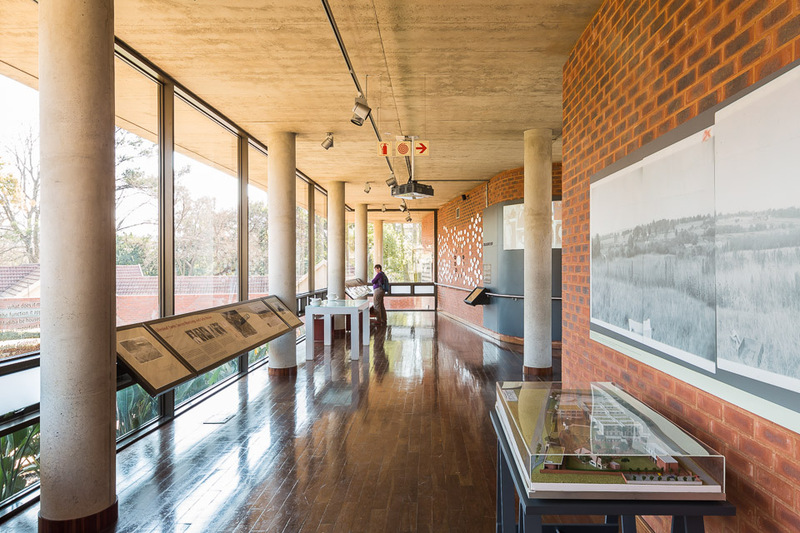 Liliesleaf is an internationally recognised facility commemorating the actions of the Rivonia trialists. 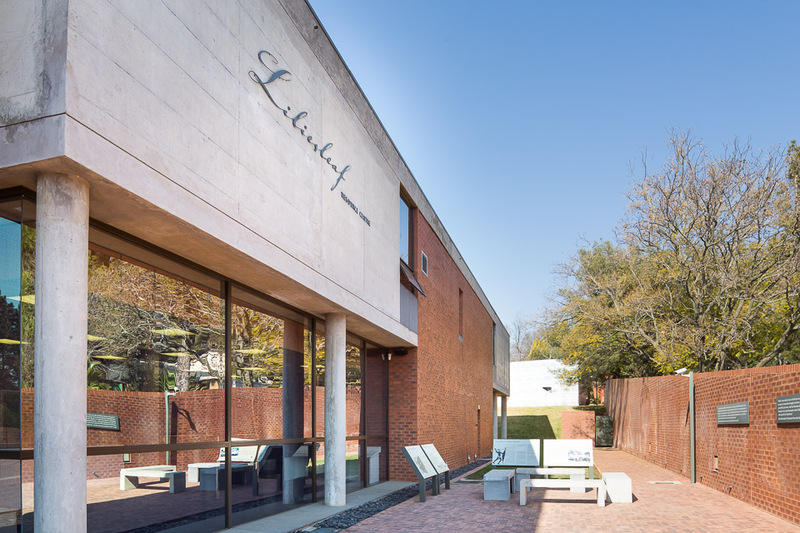 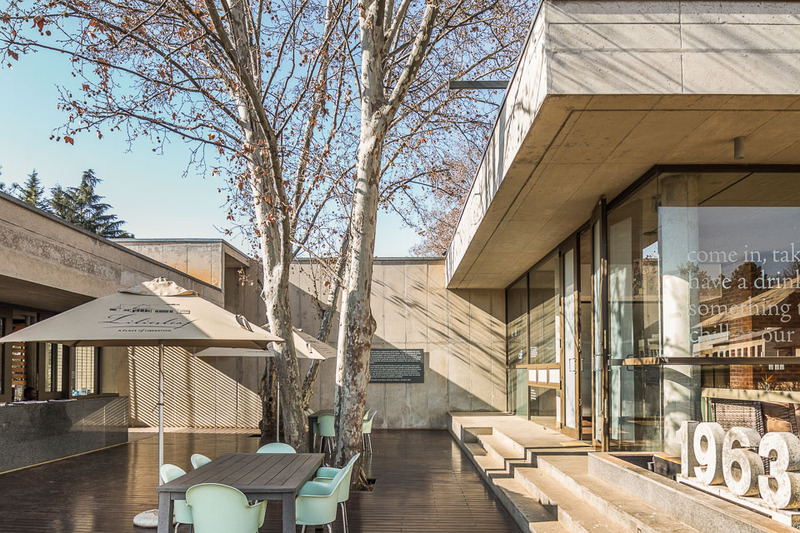 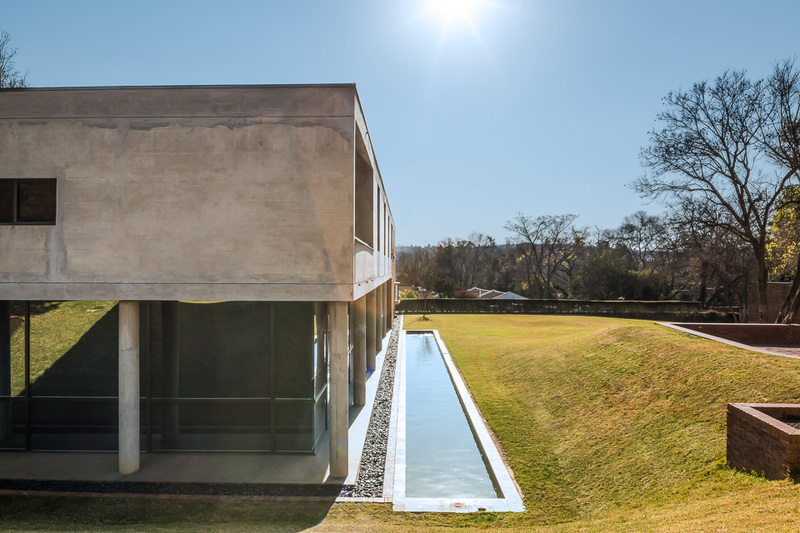 It features basements, archives, offices and a visitor centre and incorporates the original structure harmonised with new off-shutter concrete. 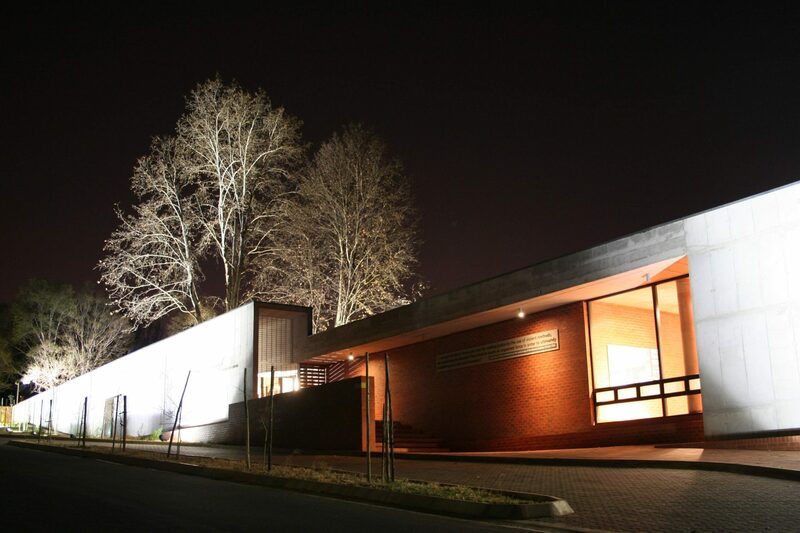 Great efforts were made to keep and integrate the existing structures as it contains significant history.